In the first evidences of mankind in the south of Brazil we meet, side by side, the visible and the invisible parts of a story. 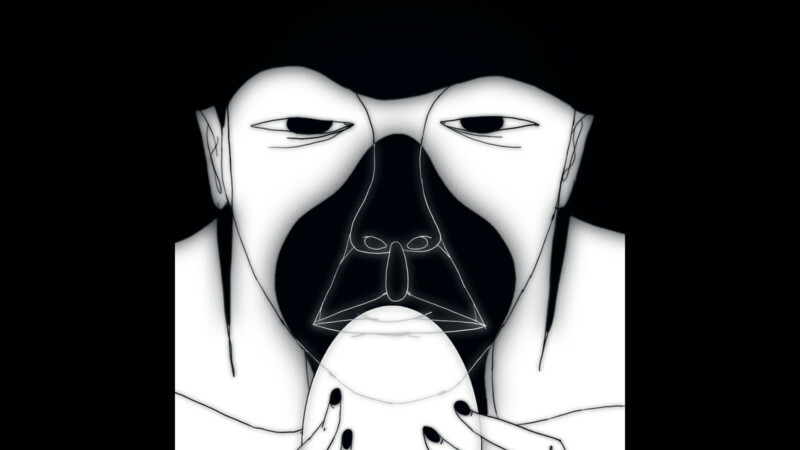 A woman is locked in her home with an egg, which she is both attracted to and scared of. Two bodies in relation to one another let go of multiple cinematic universes that they occupy together. Black Bear Award for best use of sound. 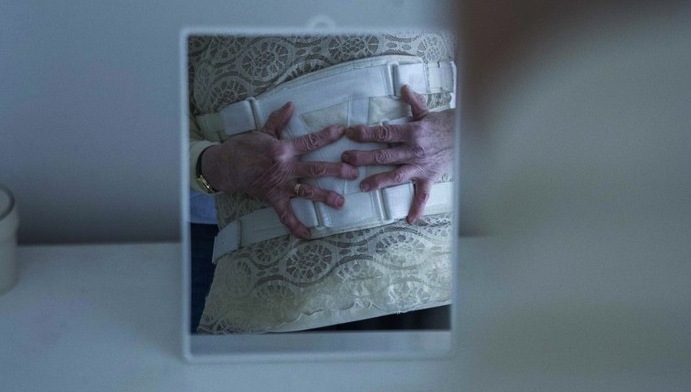 After her spinal surgery, she was always in pain, intense pain, unendurable pain. Painkillers have been her refuge for a long time, but one day, she decided to stop. Film House Award for visionary filmmaking. A park in the fog. 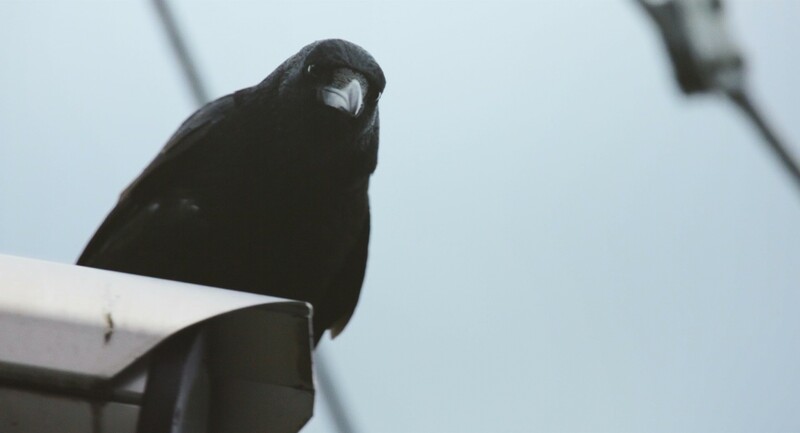 Crows flap and caw in the sky. A homeless man sleeps between the trees. Documentary, USA, Viet Nam, 29 min. Created by the U.S. Army during the Vietnam War, Ghost Tape #10 was one of many tapes engineered as part of a psychological operations campaign. Siyabonga (english title: We Are Thankful), named after the film’s main character Siyabonga Majola, is a docu-fiction film set in the KwaZulu Natal region of modern day South Africa. It makes use of footage from both the narrative and documentary tradition. 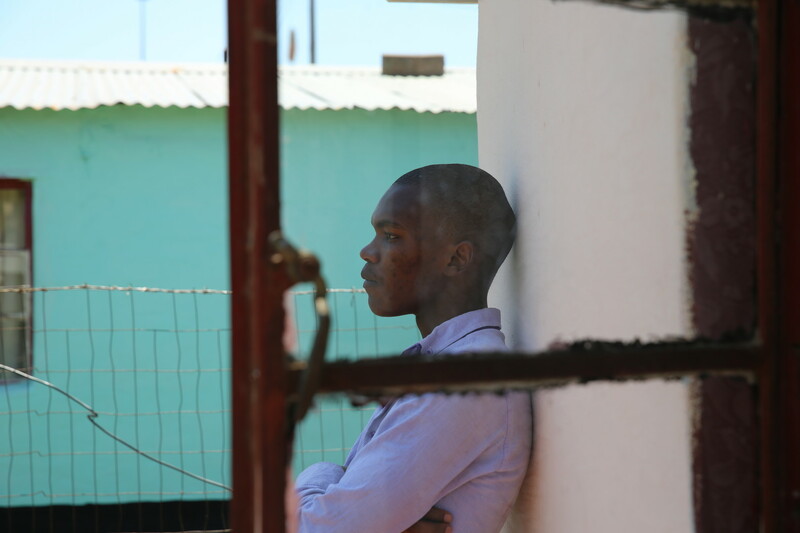 In the film we follow Siyabonga, a young man making plays in the township of Mphopomeni. One day he hears the surprising news that a movie is to be made in a nearby town and makes it his mission to be a part of the film. From conspiring with a maid to steal wifi from the umlungus (white people) so he can write an email to the film producers, to rebuffing a friend’s urgent plea for him to improve his luck by making use of witchcraft, Siyabonga’s journey takes him down many surprising paths that lead him to a meeting with the film’s director. Here we observe the conversation that caused the film we are watching to come into existence. 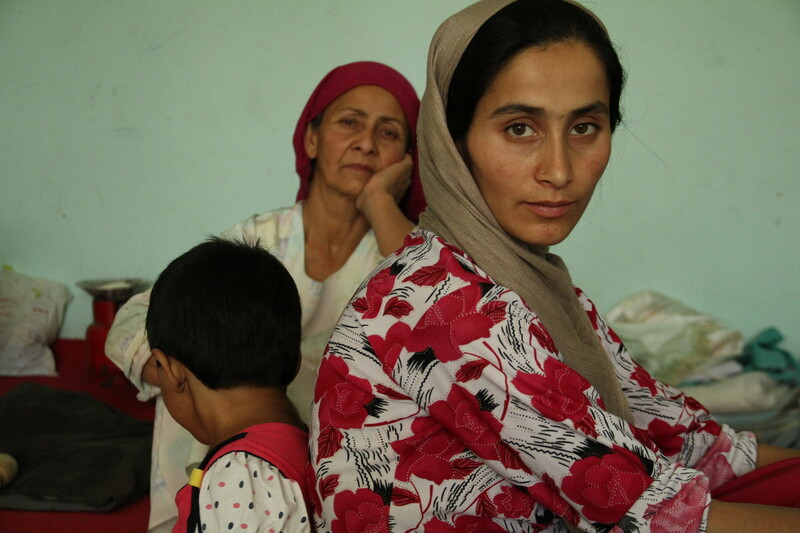 When a 23-year-old Afghan woman, Khatera, confronts the will of her family and the traditions of her country to seek justice for years of sexual abuse from her father, she sheds light on the faulty Afghan judicial system and the women it rarely protects. One woman’s obstinate battle to make her voice heard demonstrates the power of action over fear, documented by an Afghan filmmaker. Fest Director: Nikita Diakur, Animation, Germany, 3 min. Elder Abuse Director: Drew Durepos, Experimental, USA, 9 min. I have Sinned a Rapturous Sin Director: Maryam Tafakory, Experimental, Iran, UK, 8 min. Fauve Director: Jeremy Comte, Narrative, Canada, 16 min.